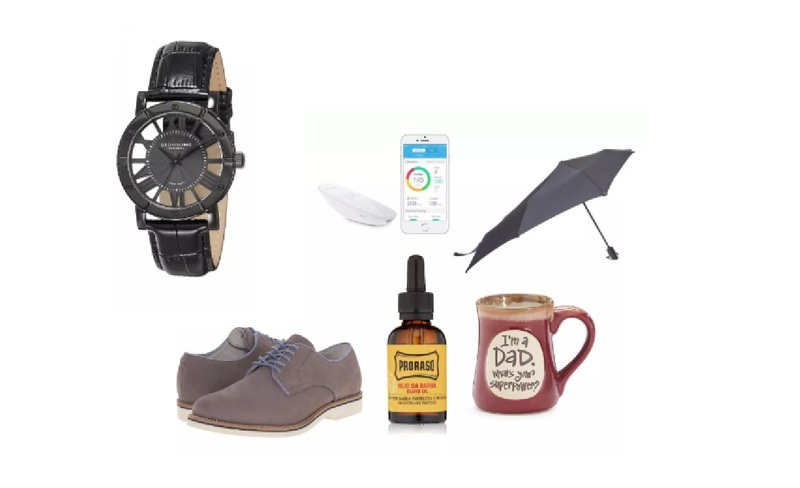 A great list of the perfect gift ideas for father. Fathers are the superhero for their kids. A father can do anything for his kid and he always stands for him no matter what occurs. He fulfills all his duties as a father and never denies to help you in achieving your dream. Now you want to give something to your father and you are confused. This is all about gift ideas for father. You can give gifts that make him surprised and he will be happy to see the gift. Now I am giving you 10 easy gift ideas for your father that will help you for choosing a perfect gift for father. If your father is a coffee or a tea love. So the problem is solved. You can print a mug for your father. You can put some lines in the mug like “Best Dad in the World”, “the king is here”, “Love you dad” or you can print a picture where you and your dad having something memorable. And give that to your father, he will be happy. You can make a beautiful card for him. There you can keep your father’s photos. You can do something different like you can keep photos of your father childhood, his school life photos, and his college life’s photos and so on. And there you can put some lines which your father always says to everyone. This will be the best gift for him. You can try this idea for your dearest father. If your father is technological love so as a gift you can give your father a mobile set which has all the new applications. This will be helpful for your father. You can buy the latest phone set for your father or you can ask him what latest mobile he would buy for himself and then buy that one and make him a surprise, you can rap the gift and send it to your father’s workplace. your father has some issues with back and every day you see that your father reads newspaper not in a comfortable way. So for his comfort, you can give him an easy chair as a gift. He will read his books and newspaper on that chair with all comfort. This gift will be very much useful for him. You can give your father a tie rack where he will keep all his ties. As he never finds matching ties easily every day. So buying a tie rack will be a wise gift for your father. And by using it he will easily find his ties. You can keep that rack near to his closet. You father will become organized by using this rack. Your father works in an office and every day he needs to wear the formal shirt. So what you do is you can give your father some formal shirts. Buy those colors of shirts which he does not have and yes do not buy those colors which he will not wear. And yes do not forget to take perfect size shirts for you father. You can buy technological shaving kit for your father. If he takes lots of time in shaving and he gets late for the job. So this kit will solve your fathers every day’s problem. This kit he can use in his daily life and this will make his life super easy. This will be helpful and also will be useful for him. By using that he will save his time and done his work early. Your father has blood pressure problem and the doctor says that he always needs to know his level of blood pressure. So you can give him a blood pressure monitor as a gift.B y using it he can always keep eyes in his blood pressure. And this will helpful for the long-term healthy life. Your father is a bookworm and has a huge collection of books. So you know your father’s book taste and if you do not know this then you need to do some research on it. You need to go through with his books then you will come to know about his taste. And according to his taste, you can buy books for him. You can buy series of books for him and currier it in his address. Father loves to eat sweet and you know how to make a cake then go for it or if you do not know that you can use youtube videos for making a cake. You can make a cake for him and write “greatest father” or “best father” or “my superhero” or anything you want. You can do another thing like you can order a cake for him with your beautiful message. By getting the cake your father will be happy and will be proud of you. Hope your father will love these easy gift ideas indeed.